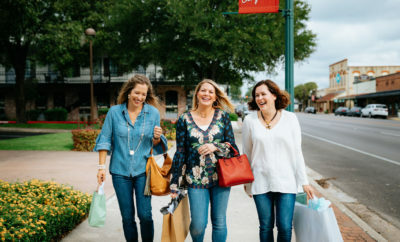 You're Guaranteed to Have a Blast at the Boerne Art Waddle! Quickly, everyone! Before it gets too hot and summer bears down on us, enjoy the outdoors and fantastic art this Saturday, May 12 from 10 a.m. to 3 p.m. during the Boerne Art Waddle! 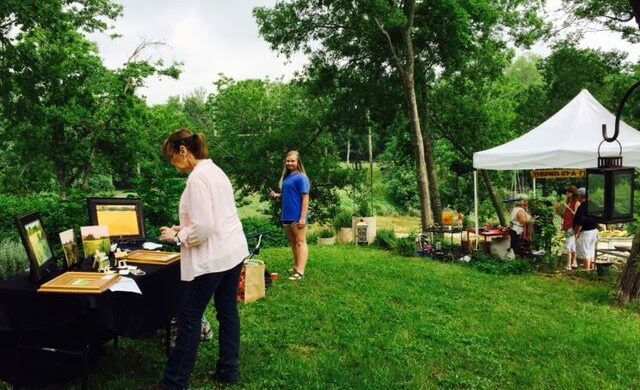 The free, rain-or-shine annual event began in 2013, started by locals Mary and Mike Morton. 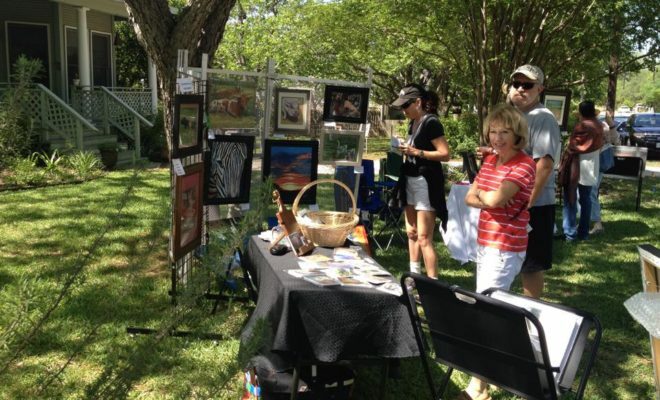 The Boerne Art Waddle is a neighborhood event where talented artists exhibit and sell work in neighborhood yards. Overall, the walk is about a mile, and families, bikes, and pets are more than welcome! 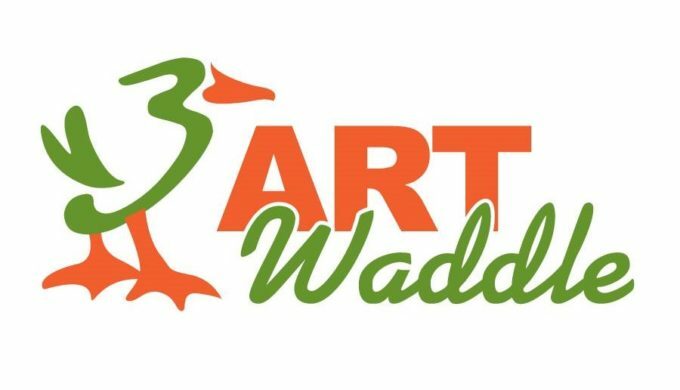 Named after the ducks of Boerne’s Cibolo Creek, the Art Waddle is organized each year by artists and friends of the arts. Art for sale this year includes baskets, ceramics, furniture, glass art, instruments, jewelry, mosaics, paintings (large and small), photography, pottery, sculpture, stained glass, and more! Donations are also accepted at The Art Waddle and go to support scholarships for kids to attend Summer Art Camp at Cibolo Nature Center & Farm. Feeling lucky? Art Waddle also supports scholarships through a day-of raffle. Tickets can be purchased for $5 each or 5/$20. Drawing is at 2:30, and your presence is not necessary to win. 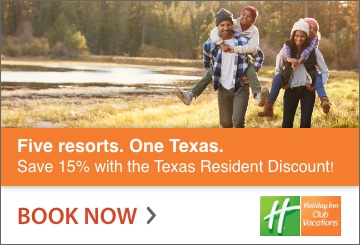 Take this opportunity to enjoy Boerne away from Main Street and stroll at your own pace. This year’s event has two places to enter the walk: W. San Antonio & Yoalana St., and N. School St. & Irons St. The route of the Art Waddle is also available online here, and can also be joined anywhere along the way. Overall, the feel of this event is festive and very informal. 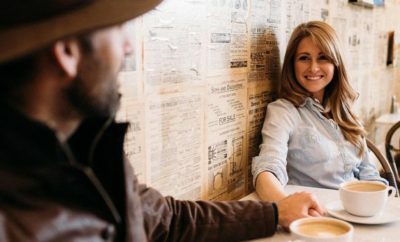 Meet up with friends, chat with artists, and enjoy the day in this area called “The Flats,” which mixes with traditional architecture and interesting new movements. Live music all day, a food truck onsite, and surprise treats abound! Show your support for local artists, and you won’t be disappointed. 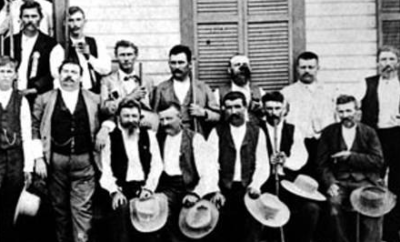 ← Previous Story Texas Crab Festival: Check Your Crabbiness at the Gate & Bring Your Appetite!